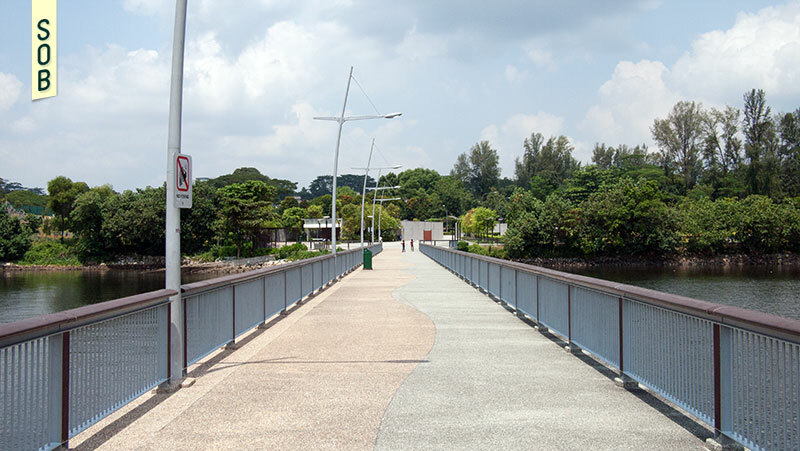 Occupying the grounds once belonging to the Royal Malaysian Navy’s Special Forces, The Woodlands Waterfront Park brings new life to the coast, largely left alone since the Forces moved to Perak in 1979. 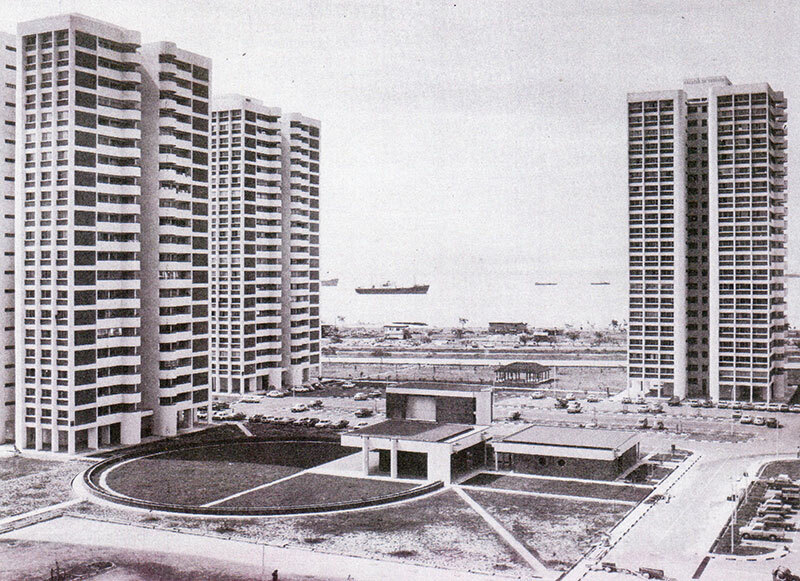 The park’s development was first featured during the Woodlands Improvement Plan exhibition in 2002 and again under the Leisure Plan section of the draft Master Plan exhibition in 2008. 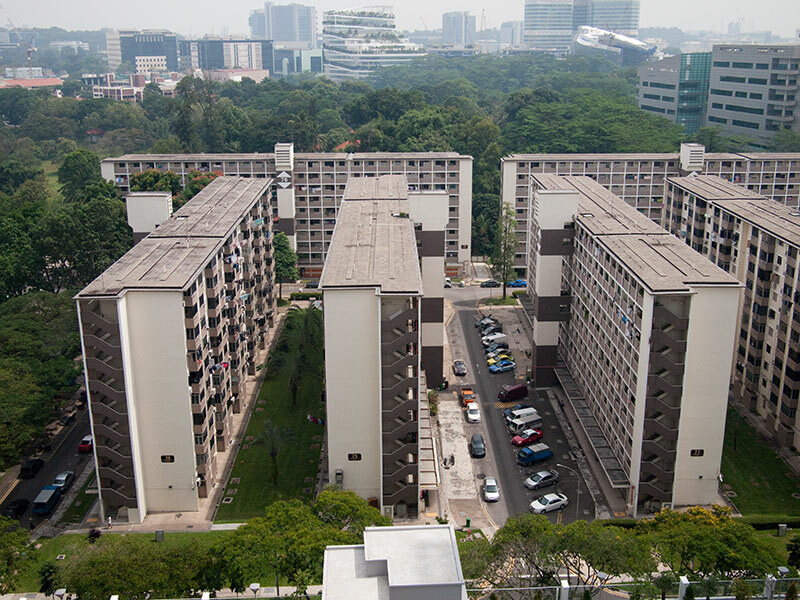 Fully opened in early 2011, Woodlands Waterfront has since grown popular with locals from all walks of life. 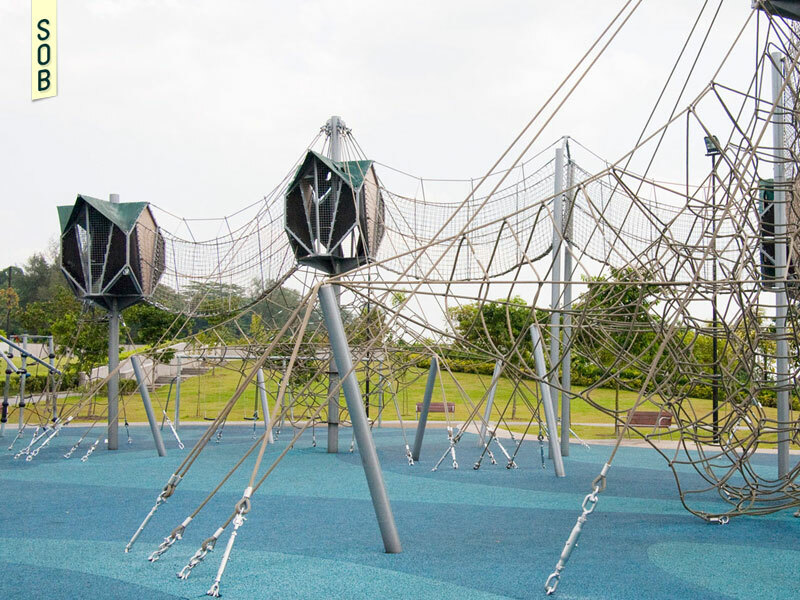 The multi-generational playground, for example, features a wide selection of exercise and play equipment that caters for both the young and old. With an events plaza, there is space for mass events, while the park’s undulating trails have proven popular with interest groups such as longboarders and cyclists. 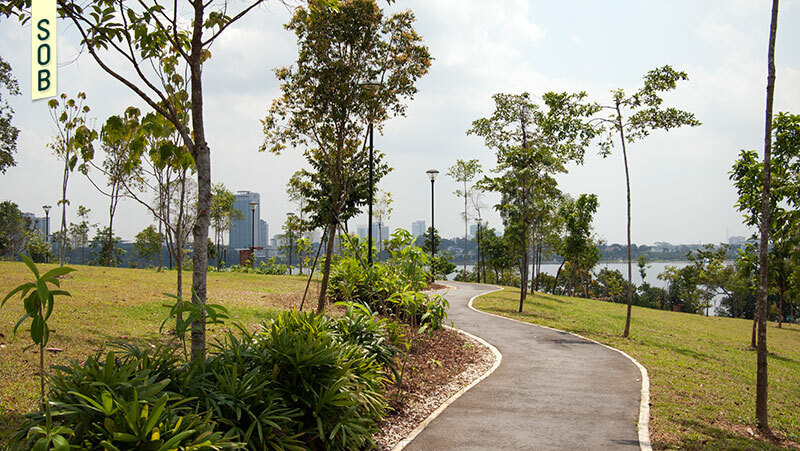 Linked to the nearby Admiralty Park and the 25km Northern Explorer Park Connector Network, the park was adroitly designed for maximum accessibility. 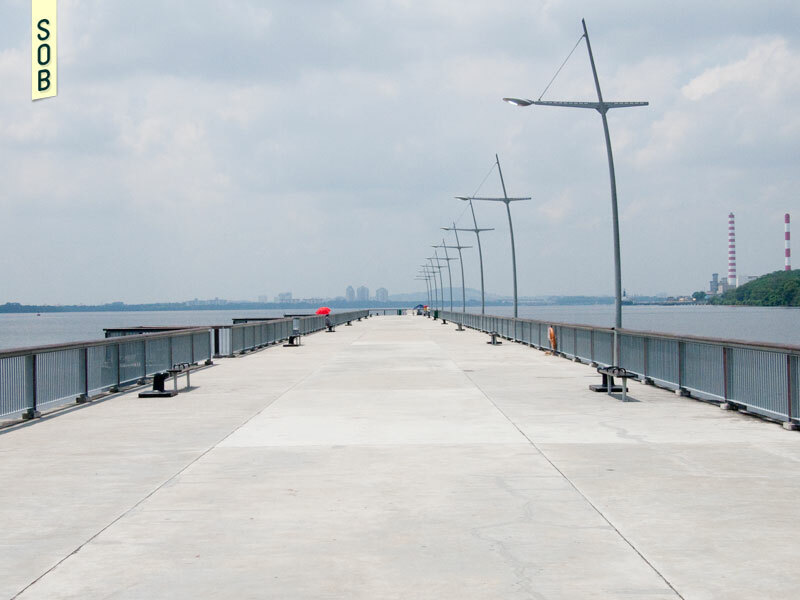 Projecting from the coast is a 400m jetty, one of the longest in Singapore. Now refurbished, it is frequented by fishing enthusiasts, campers and people simply watching the sunrise or sunset. 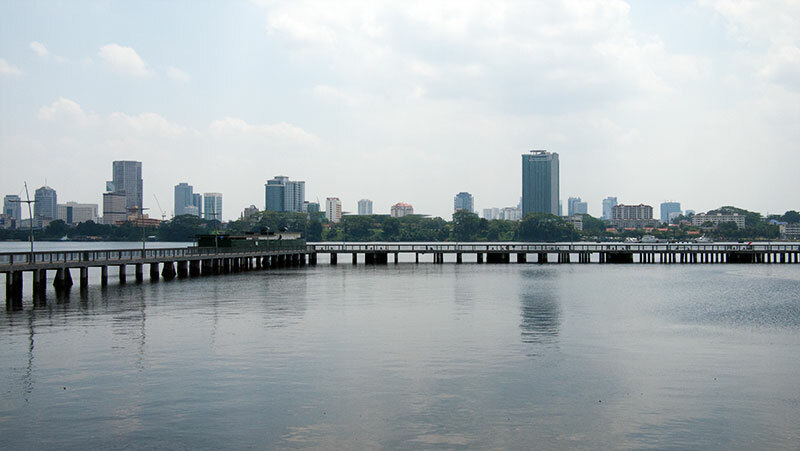 Providing panoramic views of Johor Bahru opposite, the jetty hovers between Malaysia and Singapore, a peculiar position where one is able to look out from Singapore, and also back at it. 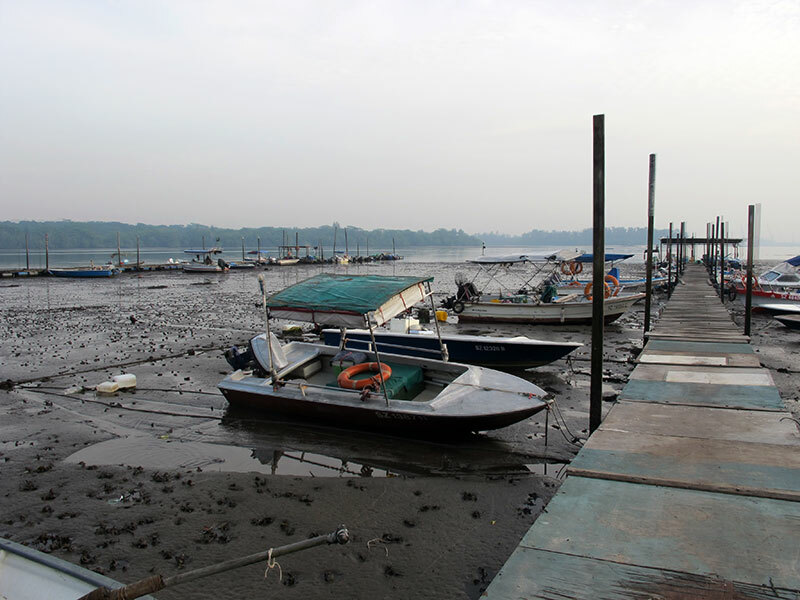 The park’s history as Malaysian land will also not be lost on some, making this park’s experience not only recreational, but also eminently cultural.